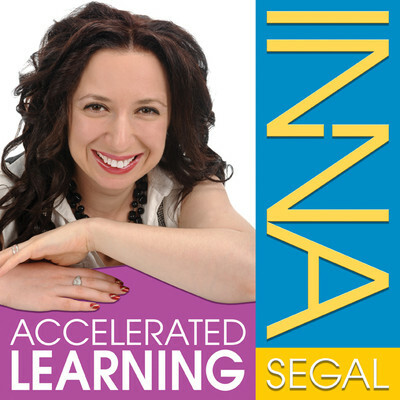 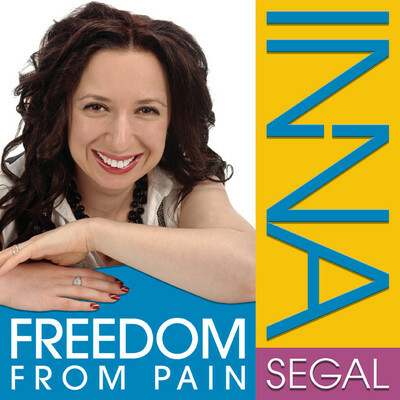 Inna Segal is an internationally-recognized healer, professional speaker, author, and television host. 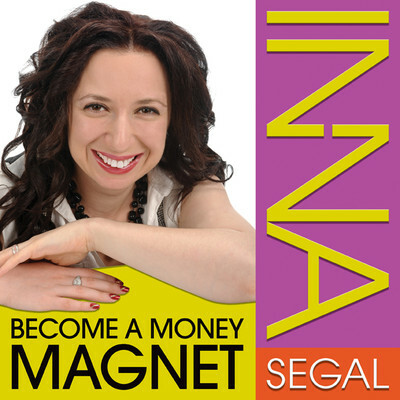 Her clients include doctors, CEOs, healthcare professionals, actors, and sports personalities. 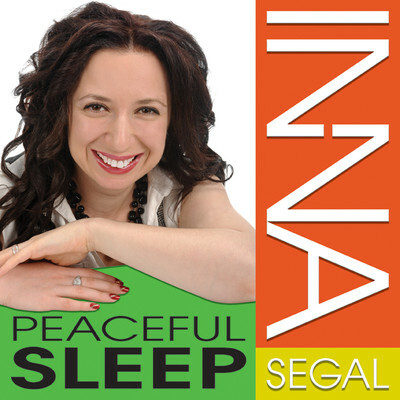 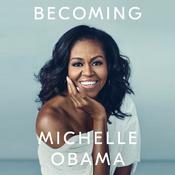 She is the author of The Secret Language of Your Body: The Essential Guide to Health and Wellness.